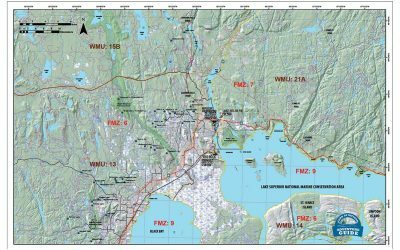 Information, resources and more for those planning on enjoying the wilds of NW Ontario. 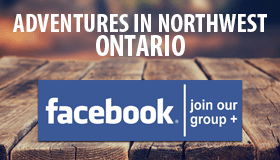 Northwest Ontario Outdoors provides useful and timely information about outdoors activities in Northwest Ontario. 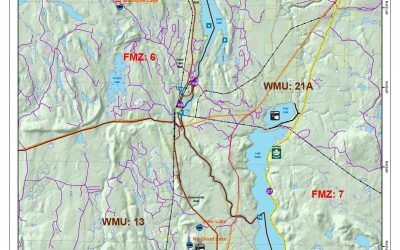 From fishing and hunting maps, locations and information, to Smartmaps GPS enabled smartphone maps to digital and online guidebooks for all the outdoors activities available in Northwest Ontario. Designed for both digital and print viewing. Our products are all available digitally via our membership section. 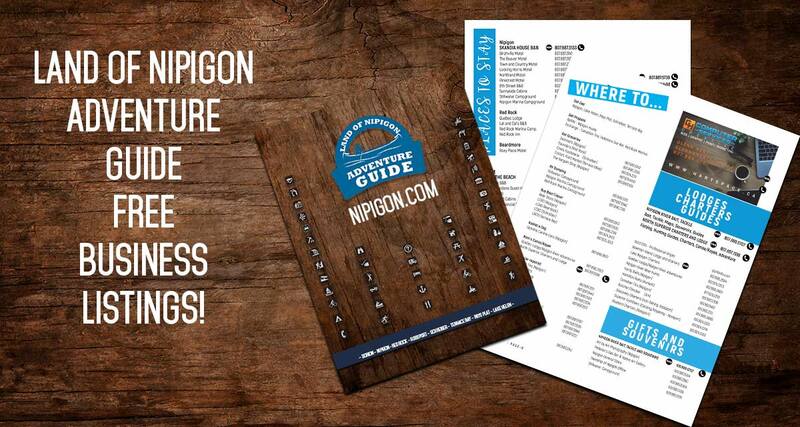 Printed versions are available locally in select locations or ordered online. 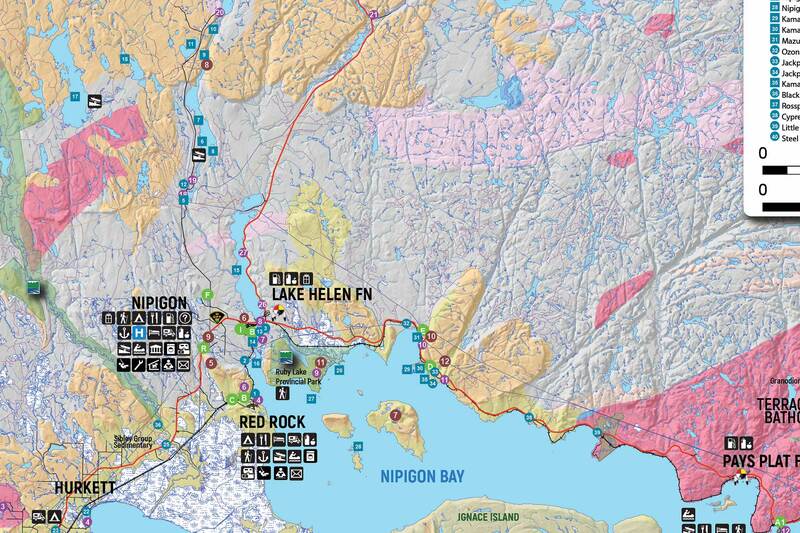 Interactive map of Outdoors related locations, access points, businesses and more. We accept user submitted points and information. Members are entitled to access the entire map and resource library as many times as they like. 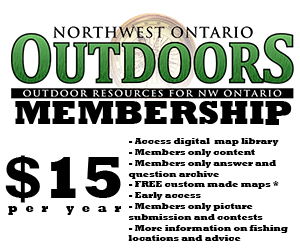 They also receive special members only resources and deals from outdoors related business partners. Membership allows me to grow the site and thereby benefits the members more and more. 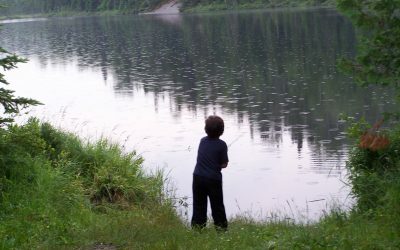 STOCKED LAKES – MISSED OPPORTUNITIES? 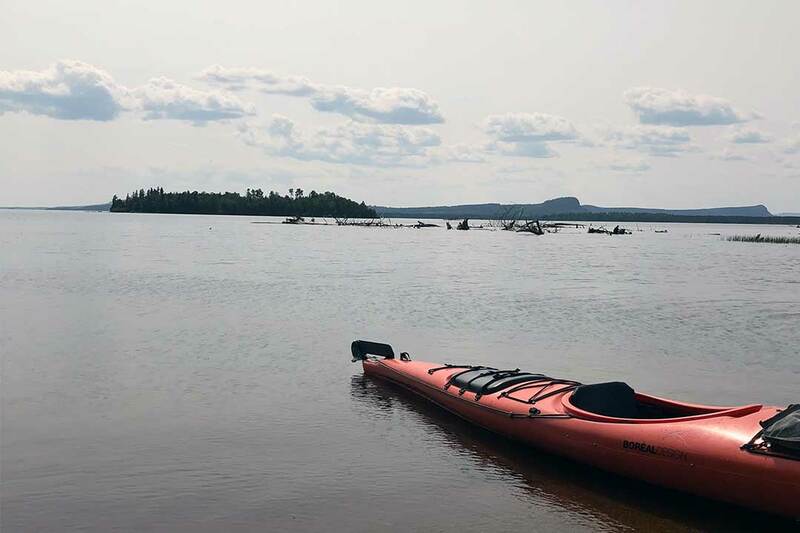 The stocking program in Northwest Ontario has been around for decades, in some cases it is designed to help re-introduce depleted species, in others it is to introduce new sport fishing opportunities.